In an order released by the Land Transportation Franchising and Regulatory Board (LTFRB) dated July 9, 2018, Grab Philippines is being ordered to pay a P10 million penalty. 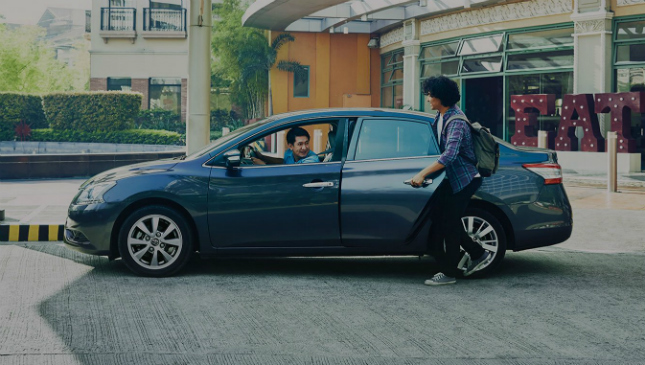 The ride-sharing company is also ordered to reimburse riders who were charged with the P2 per minute fare scheme from June 5, 2017 to April 19, 2018. According to the same LTFRB order, the P2.00 reimbursements will be executed through rebates for future rides of those who booked and used the app during the ‘illegal charging’ period stated above. The reimbursement will only be given for 20 days after the decision is finalized or once imposed by Grab PH, whichever of the two scenarios come first. LTFRB also made it clear that the penalty will be imposed to Grab PH and not the drivers of the transport network vehicle services (TNVS). According to Grab, comments are reserved for now until the company has fully studied and analyzed the matter with its legal team. This order comes after LTFRB suspended Grab’s P2.00 per minute charge last April 2018. 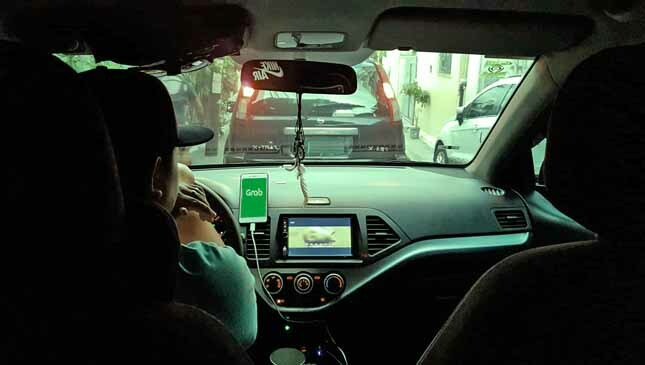 The issue began after Congressman Jericho Nograles accused the ride-sharing platform of illegally charging riders P2.00 per minute during trips. 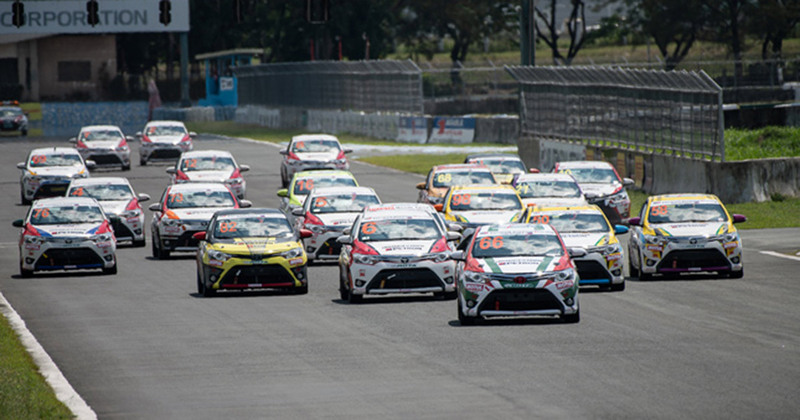 Grab countered that they did inform the board, however it admitted the public was not informed about the charge which began early June last year. Which penalty do you think will be more expensive for the ride-hailing platform? 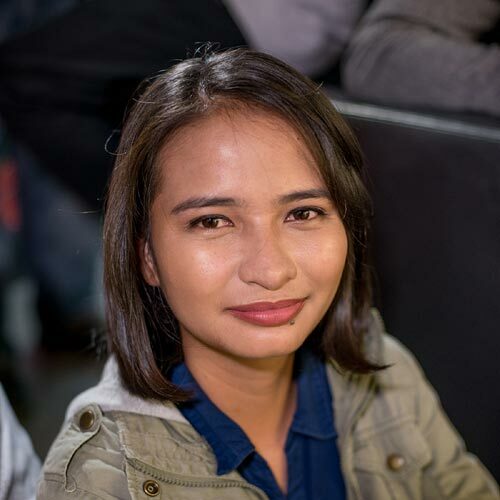 The P10 million penalty or the P2.00 reimbursement to Grab users?